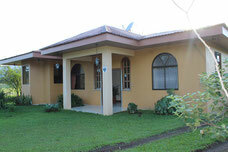 Rental Vacation House: Sevilla`s Dream House in La Fortuna Volcàn Arenal Costa Rica. 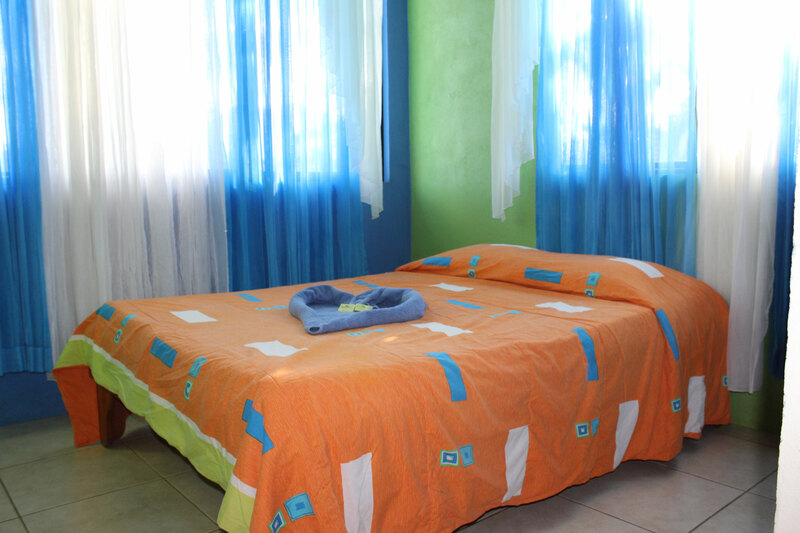 Book your perfect Vacation Rental in La Fortuna de San Carlos. 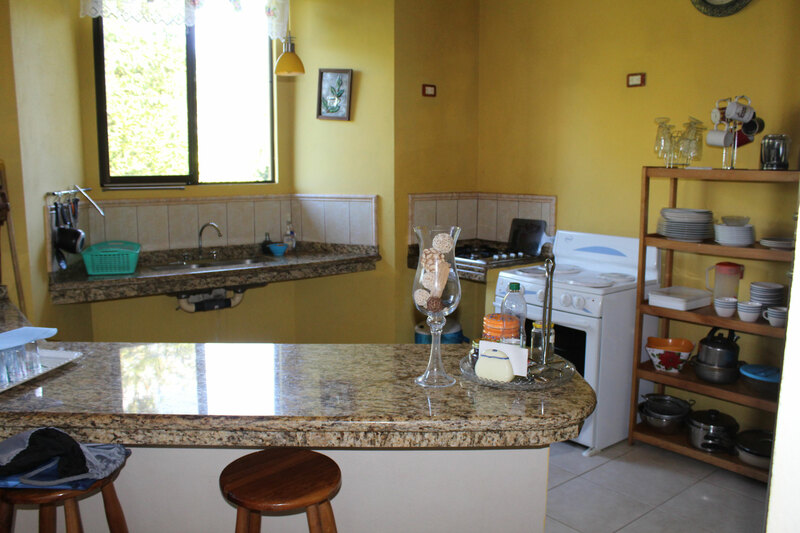 Sevilla´s Dream House, its located two kilometers from La Fortuna center, it is a zone of easy acces, but outside of the bustle. 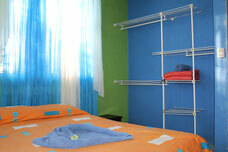 Very quiet and all the facilities will make your stay very satisfactory. A few minutes you will find La Fortuna Town, with its main services such as Restaurants, Supermarkets, Church´s and Gas Station. The different tour operators companies pick you up at the house with no additional charge, you can enjoy activities such as Canopy or Zip Lines, Rafting, Canyoning, ATVs, horseback riding among others. 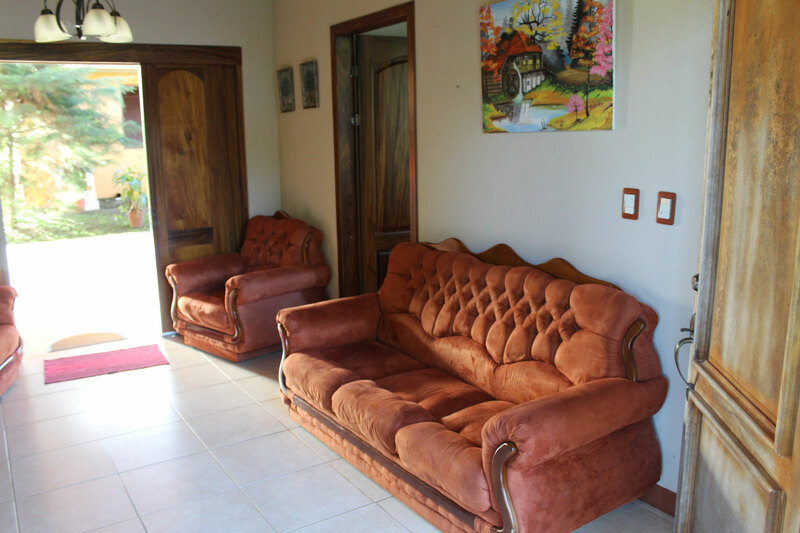 If you have your own transport it can move easily to the different tourist attractions like Baldí Hot Springs, Tabacón Thermal Resort, La Fortuna Ecothermal, Mystic Park, Arenal Volcano National Park, La Fortuna Waterfall River among others. Tableware for 9 people: Dishes, glasses, cutlery. Only full house is rented. 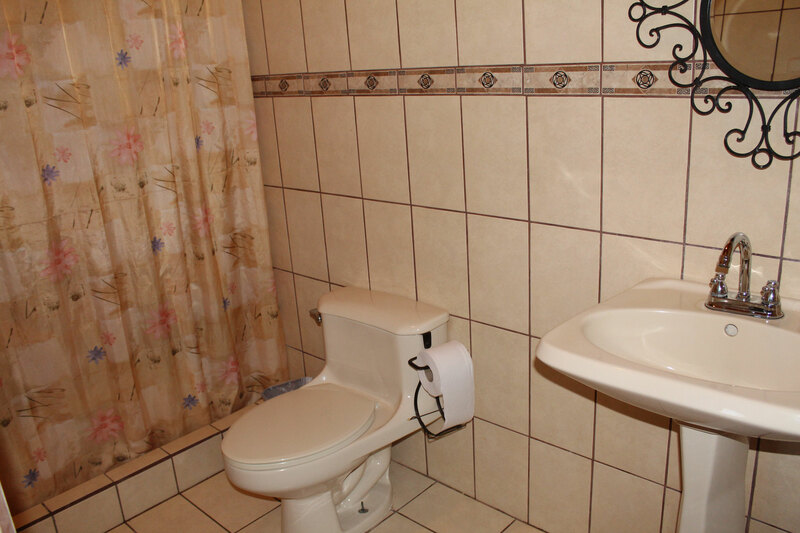 An ideal option to stay with family or friends. 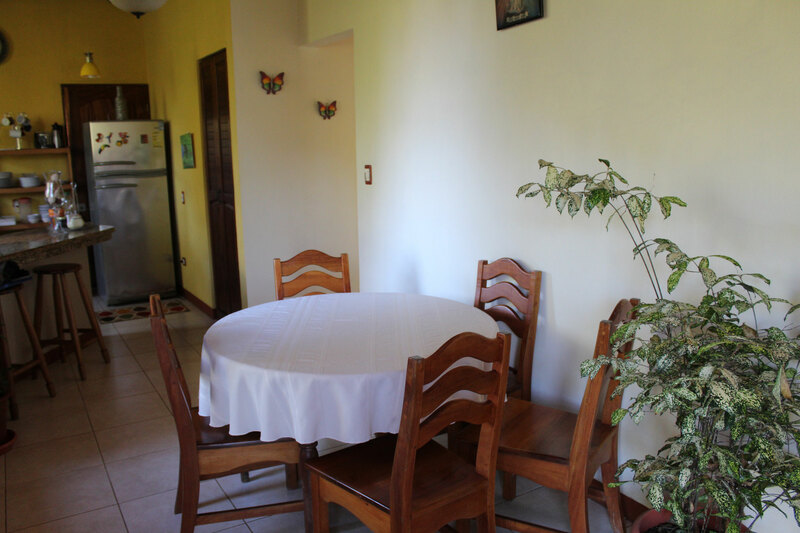 Located just 2 km from la fortuna down town you will find this beautiful house surrounded by nature that characterizes the area near the Arenal Volcano National Park. 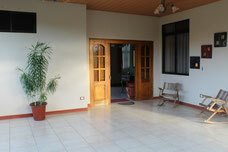 It has large green areas and private parking under roof. 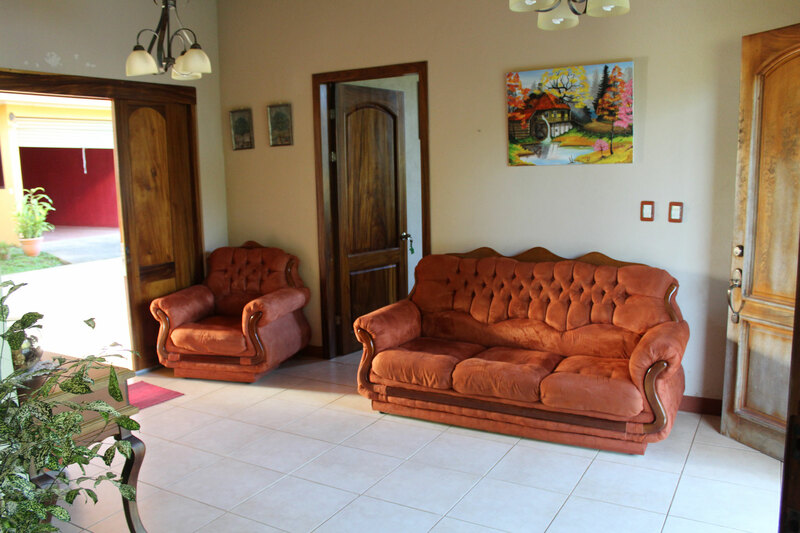 A spectacular house, quite spacious and quiet where it is enough to walk through the green areas to enjoy the flora and fauna that characterizes the area of La Fortuna. 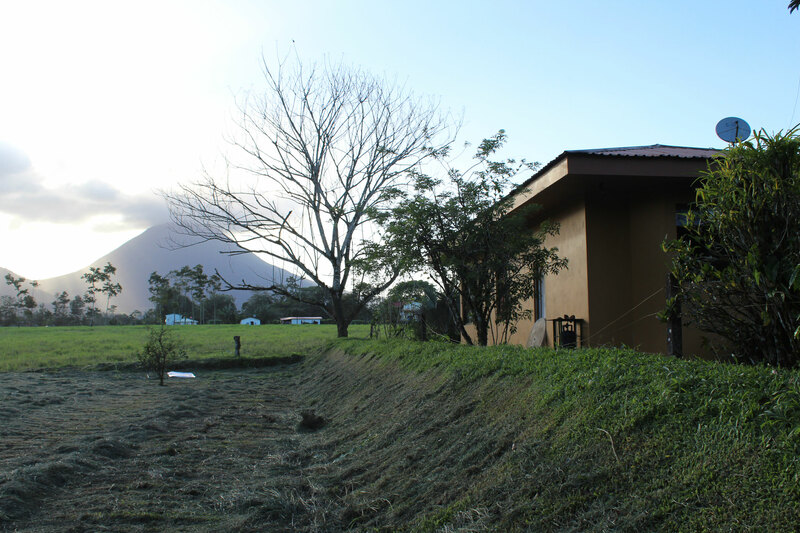 Fill out the following form if you wish to reserve or need more information about Vacation House Sevilla's Dream House in La Fortuna - Arenal Volcano.